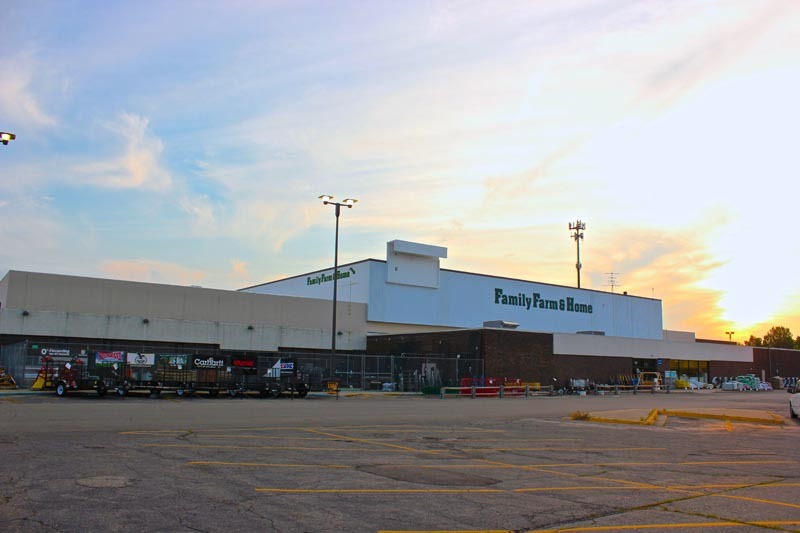 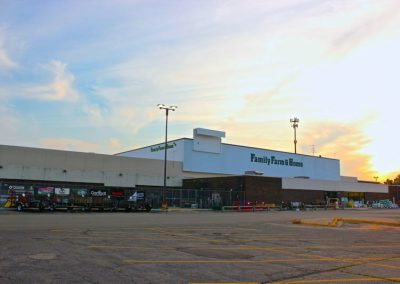 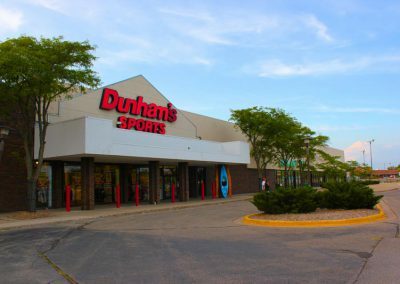 Located at the intersection of Jupiter and Plainfield Avenue, North Kent Mall is well positioned in the super regional trade area of Kent County. 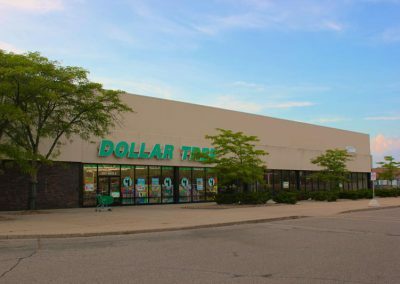 It is bordered by I-96 and M-37 and offers 328,000 square feet of prime retail space and outlot availability for restaurant use. 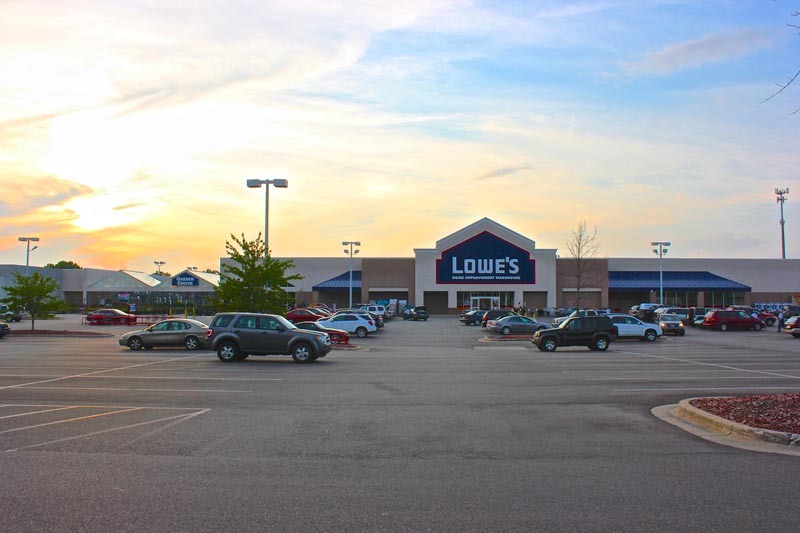 The center is well situated to draw traffic to its active anchors including: Lowe’s, Dunham’s Sports, Dollar Tree and Family Farm and Home.